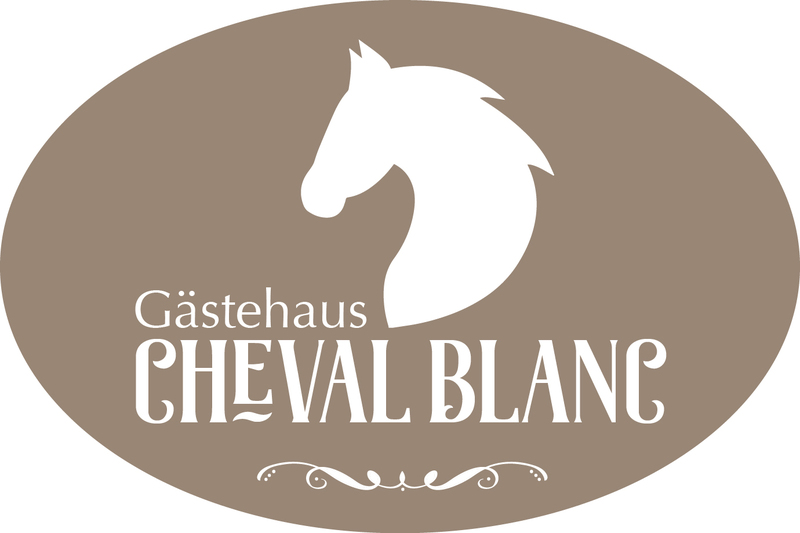 Gästehaus Cheval Blanc is located in Lorch am Rhein, 32 km from Wiesbaden and 37 km from Koblenz. Free WiFi is featured throughout the property and free private parking is available on site. All rooms are equipped with a flat-screen TV. For your comfort, you will find free toiletries and a hairdryer. Mainz is 34 km from Gästehaus Cheval Blanc, while Cochem is 47 km from the property. Frankfurt-Hahn Airport is 39 km away.